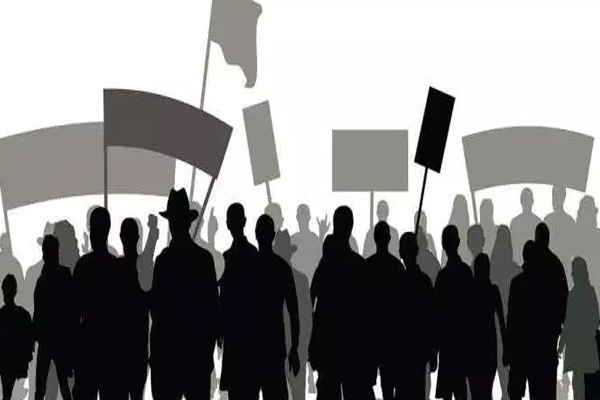 Bhubaneswar: Tension has gripped Depur area under Kendrapara block as locals have blocked the main road demanding release of floodwater and compensation for crops damaged due to inundation. Hundreds of farmers have blocked the Kendrapara-Gandakia road by burning tyres at Depur. As a result, vehicular movement has been disrupted. According to reports, rainwater has inundated acres of agriculture lands in the area. As a result, paddy plants have been damaged. Though villagers have requested government officials, yet no action has been taken.